4358 Gadwall Pl, Virginia Beach, VA 23462 (#10251909) :: Abbitt Realty Co. 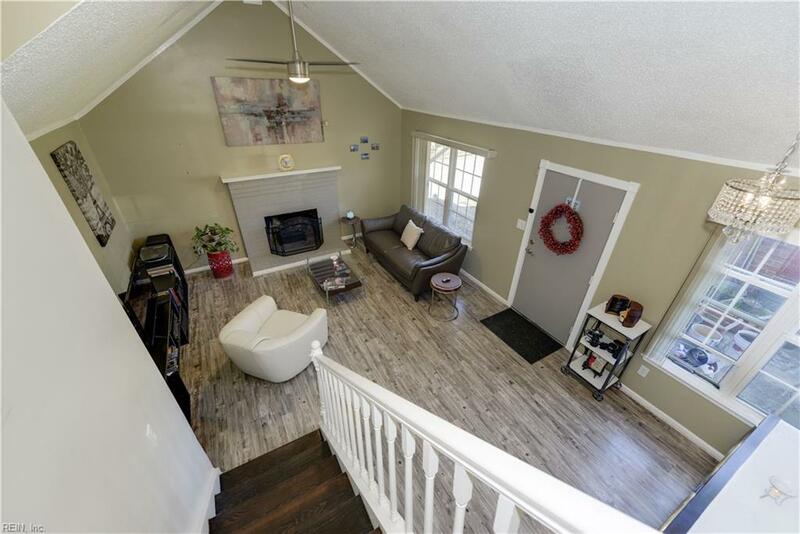 Beautifully updated 3BR/2.5BA home with 2 car garage! 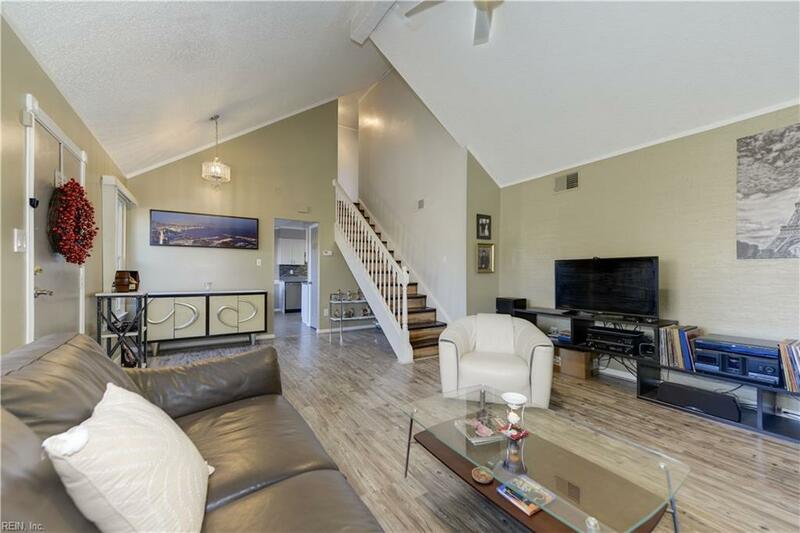 Impressive newer flooring and fresh paint throughout almost all of home. 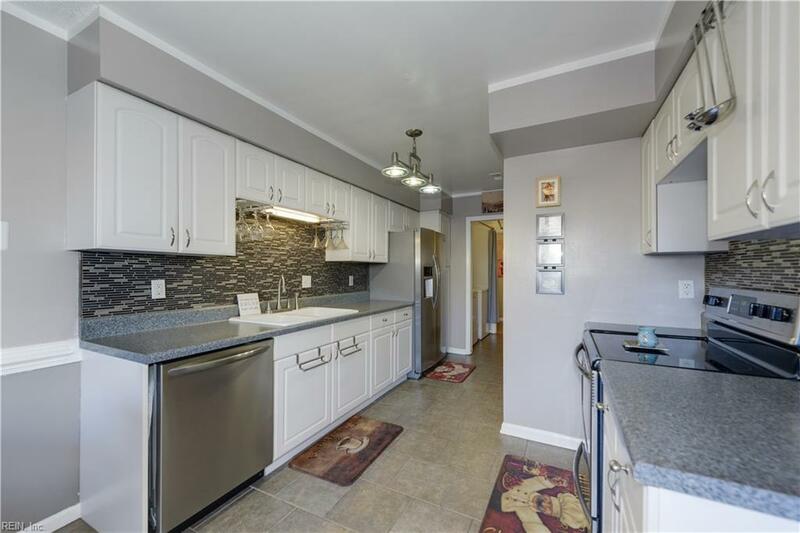 Updated kitchen with stainless steel appliances and opens to the fenced patio. Cozy living room has wood burning fireplace plus cathedral ceiling. Large master suite has walk in closet. Ceiling fans in all bedrooms plus living room & kitchen. Conveniently located with easy access to I-264, all local military bases, @ 15 mins away from the VB oceanfront & @ 15 mins from the Chesapeake Bay area. Just minutes away to the ever popular VB Town Center, numerous shops and restaurants and the new Wegman's! Neighborhood amenities include 2 pools, clubhouse, playgrounds, tennis courts, parks and a fishing pier! 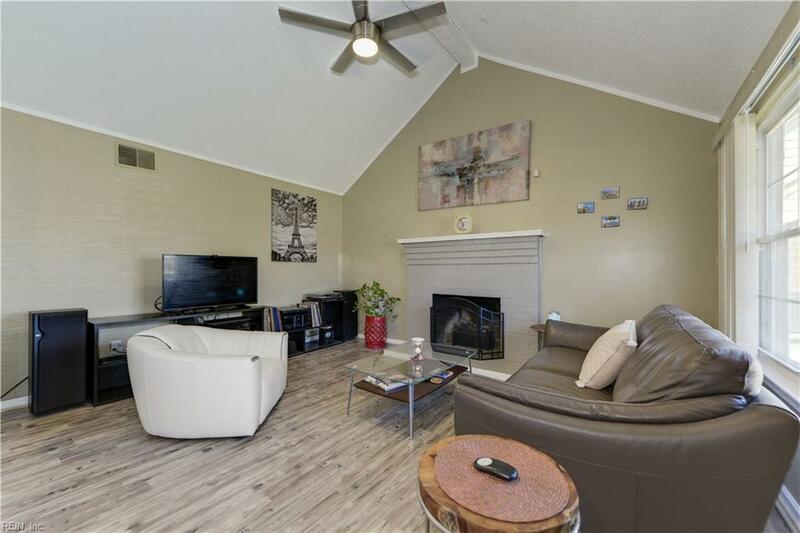 Dont miss out on seeing this gorgeous home!